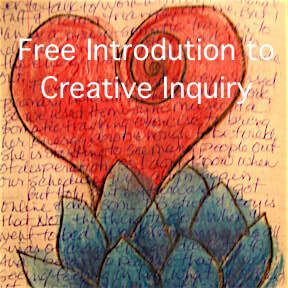 I offer a variety of online courses on my School for Creative Awakening site. They utilize various creative processes, including process painting, visual journaling and creative journal making. Some are generally offered as part of an online group, while others are self-guided. And some are offered as free introductions to the realm of Creative Awakening. 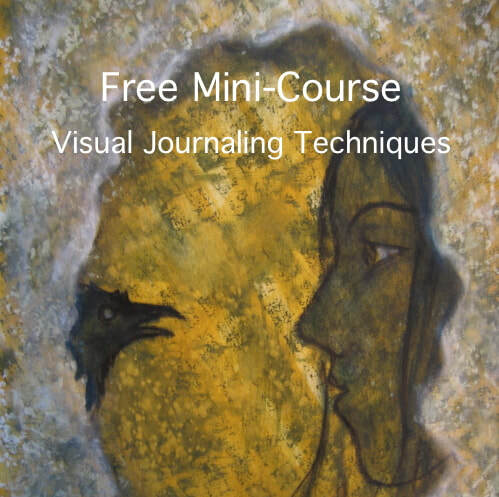 All courses are designed to utilize creative processes to awaken your own inner wisdom and have a spiritual emphasis on personal transformation.